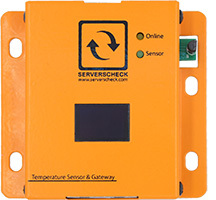 The ServersCheck Grounding Monitoring system connects to your facilities or sites electrical ground system. It checks non stop the grounding's resistance. 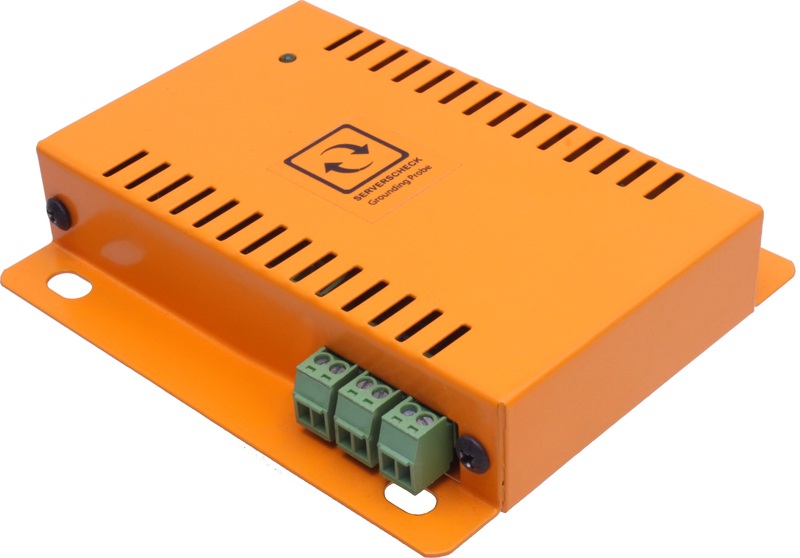 This allows you to get early warning on your grounding system. The grounding sensor connects to a base unit using a standard RJ45 network cable. 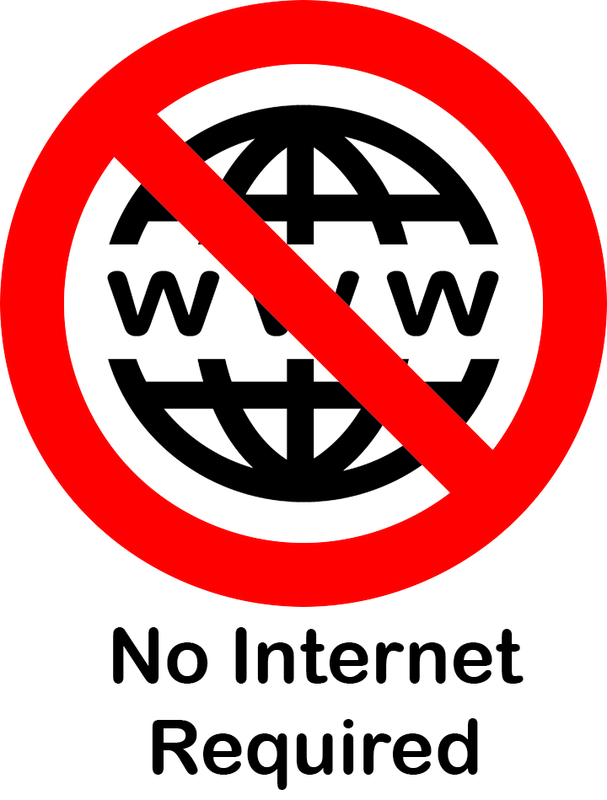 The network cable tranmits data and power from the base unit to the ground monitoring sensor. The sensor comes with 7 fuse cables to connect the sensor to up to 7 grounding systems. The sensor constantly reports the resistance in Ohms of each grounding that is monitored.